Why LightAir IonFlow is the best air purifier for pollen allergy. The number of people suffering from pollen allergy has been increasing rapidly especially in developing countries. 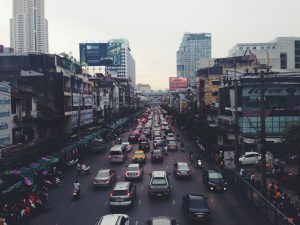 Rapid urbanization worldwide has exposed the human body to not only increased quantities of ambient air pollution, but also a greater variety of pollutants. Allergic asthma and allergic rhinitis (pollen allergy) are both diseases that can be caused and worsen by exposure to air pollution. Pollen is the allergen that trigger the allergic reaction and air pollution will make it up to a 100 times worse according to studies. LightAir IonFlow air purifier specializes in removing the finest and most harmful particles from the air, which means people with pollen allergy can improve their resistance to pollen and fight the allergic reaction naturally. 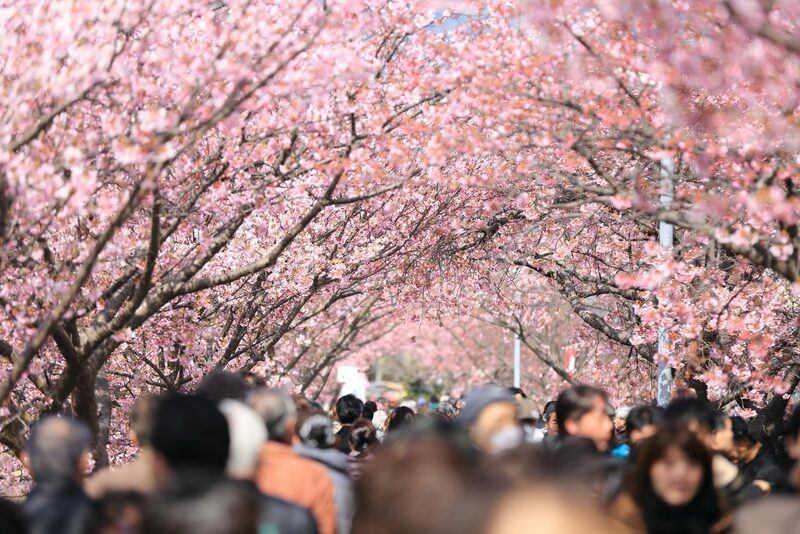 Most people love the spring with the sun and the light coming out, the warm wind, the lovely smells, the beautiful flowers and not to forget all the happy people gathering for after-work in the open air cafés and restaurants. It is finally spring! For others this however also means the start of a quite long period of pollen allergy with very troublesome symptoms such as repeated sneezing, watery and swollen eyes, itchy throat and eyes, wheezing, runny nose, nasal congestion and sleeping difficulties. Fight air pollution! Love spring! The major source of air pollution today is fossil fuels, which are combusted by motor vehicles, power stations, and factories. Of these, particle production by motor vehicles contributes to a substantial part of air pollution, especially from diesel exhaust. Actually diesel fuel combustion results in up to 100 times more particles than gasoline. The main particulate fraction of diesel exhaust consists of ultra-fine particles (particle matter (PM) 0.1-0.01). Because of their extremely small size, inhaled particles may easily penetrate deep into the lungs and even enter the blood stream. The rough surface of these particles also makes it easy for them to bind with other toxins in the air, thus further increasing the hazards of particle inhalation. Many studies show that diesel exhaust is a significant contributor to increases in the spread of allergic diseases as well as aggravation of the allergic reaction to for example pollen. LightAir IonFlow air purifier has a unique ability to clean the air from fine- and ultra-fine particles, all the way down to PM0.007. These particles are extremely hard to catch because of their small size. HEPA filter air purifiers can for example only clean down to PM0.3 or in best case PM0.1 and will thus not remove diesel exhaust particles. LightAir will of course also remove the residue of pollen itself. Pollen are huge particles that cannot stay airborne for long and no air purifier will actually catch the actual pollen particle. They are however most often torn to pieces and it is the residue of pollen that stay air borne and which we inhale and react to. LightAir IonFlow air purifier will remove the residue of pollen and leave the air clean and healthy. 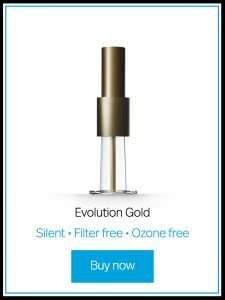 LightAir IonFlow air purifier can improve your resistance to pollen as well as prevent allergies long-term. If you suffer from pollen allergy or hay fever or allergic rhinitis as it is also called then you can improve your resistance to pollen as well as prevent allergies long-term by removing the pollution particles and pollen residue in the air by installing a LightAir IonFlow air purifier in your home and workplace.